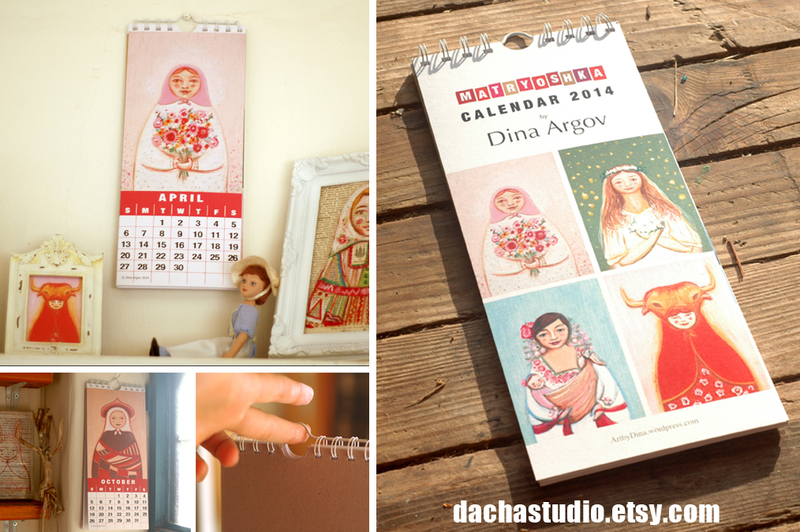 Ready to hang beautifully printed 2014 Matryoshka calendars. 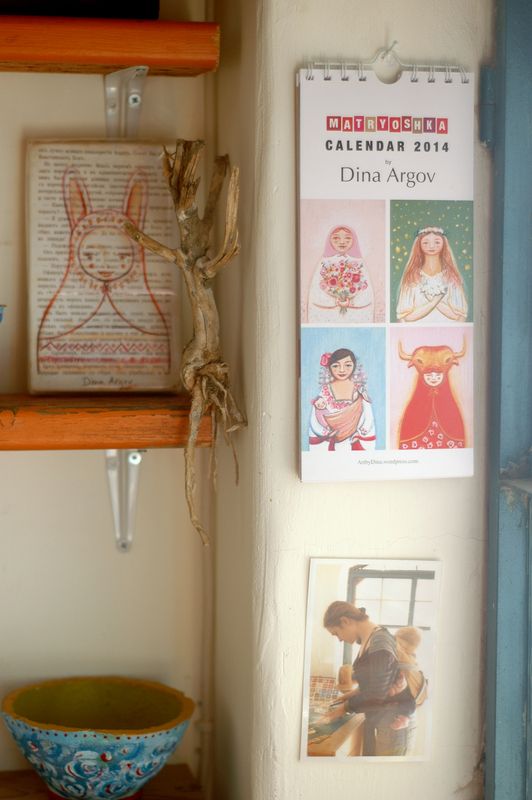 Great gift for Christmas for all folk art lovers. Here is a link for a GIVEAWAY (I want all people who love my style to know about it! ).